The best thing about this film, when watching back-to-back with Confessions, was how different it was. For me, it showed off exactly how great of a filmmaker Skalonja really is. Whereas many indie and and even Hollywood filmmakers make, essentially, the same movie multiple times throughout their career, the differences between these two movies, while still fitting nicely into the horror genre, is night and day. That says something not only about Skalonja’s ability as a director, but also as a writer, as he created both of the stories. 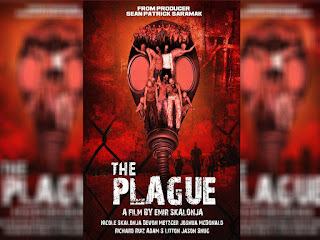 Yes, there is some violence in The Plague. It wouldn’t be much of a zombie film without some headshots and entrails being eaten, but much like TVs The Walking Dead, the film is a character study and not a grotesque splatterfest. 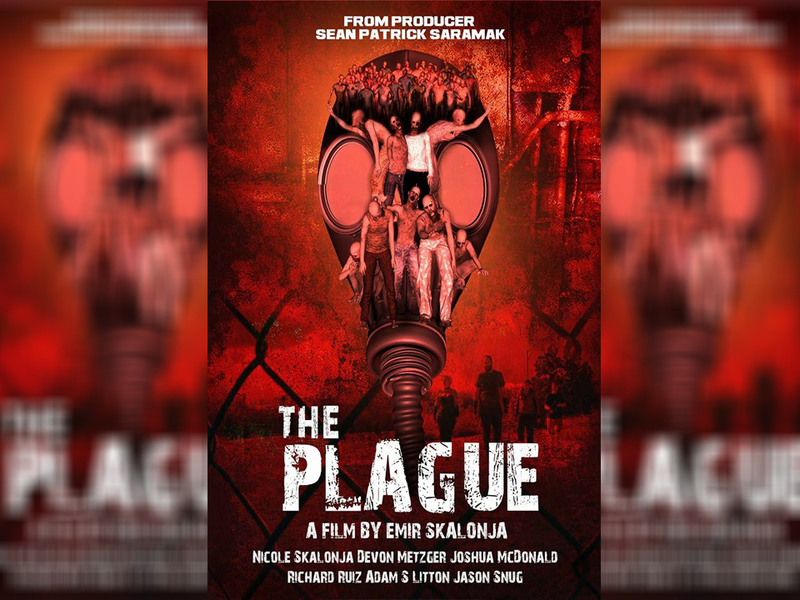 Although the masses may be getting sick of with zombie overload these days, there is always room for one more when it’s all done right – The Plague definitely fits the bill.